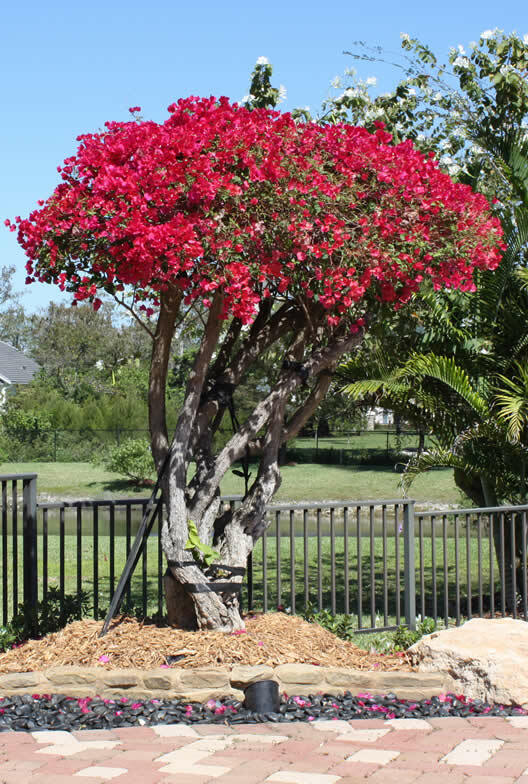 Broward Landscaping brings pathways, outdoor cooking, dining areas and garden features into the light and enhances the outdoor environment's beauty, safety and convenience. Today's outdoor living spaces are designed to look and feel like an extension of your home while still maintaining the outdoor experience. 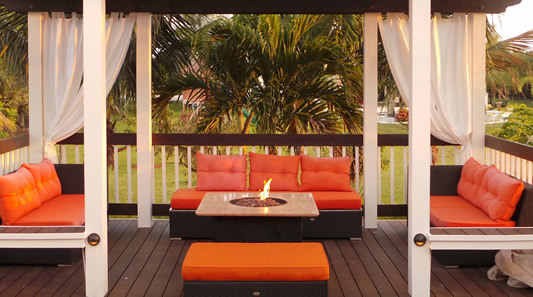 Outdoor living locations are perfect for relaxing with friends and family, socializing, entertaining, cooking, drinking, sunbathing and any other dozen or so activities. 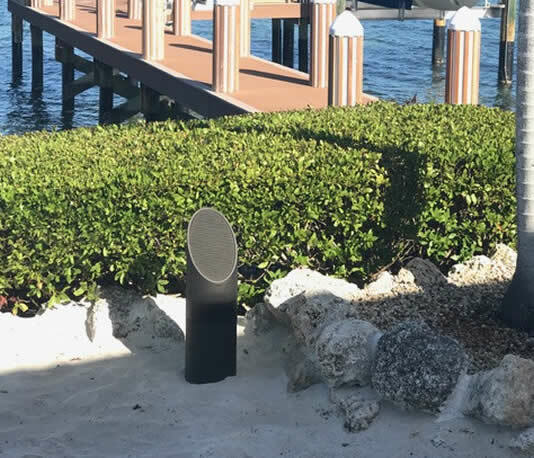 Here is a simplistic explanation to a very popular outdoor question, "What kind of outdoor living area should I invest in?" The goal is to create a new destination the household can use daily like the den or family room. Unfortunately, most backyards are rarely used. Why do you ask? Most of the time it is a small patio area or a lot of grass and a few small shrubs that provide no place to mingle. The job of your outdoor living designer should be to create the living area around the household's needs. For example, larger families envision the following: They spend lots of time around the pool which requires constant supervision. 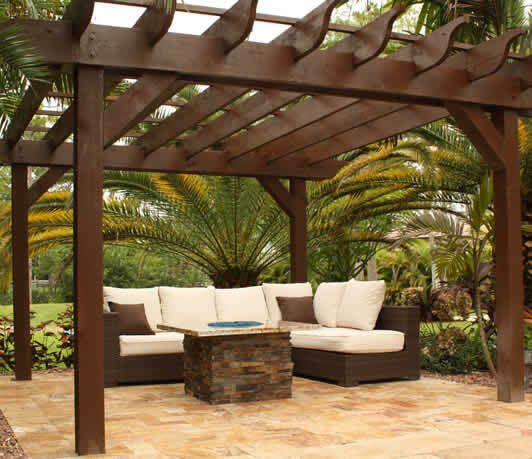 For this family, we would recommend a nice comfortable pergola with outdoor couches under a covered structure. 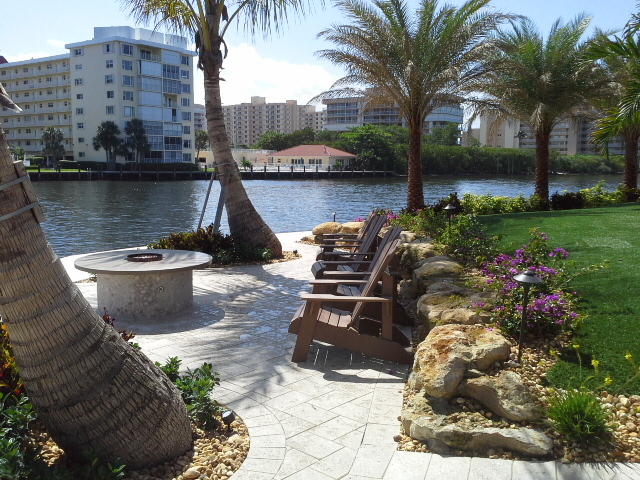 A place of enjoyment out of the sun for the parents to relax creates a happy environment for everybody. 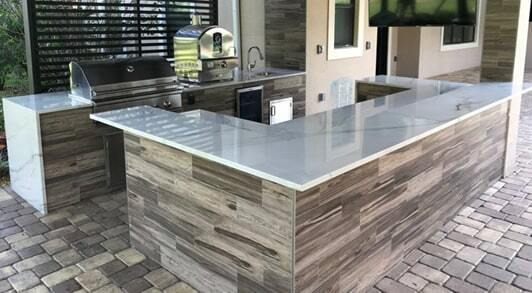 The job of your outdoor living specialist is to deliver a functional living space that suits your needs. 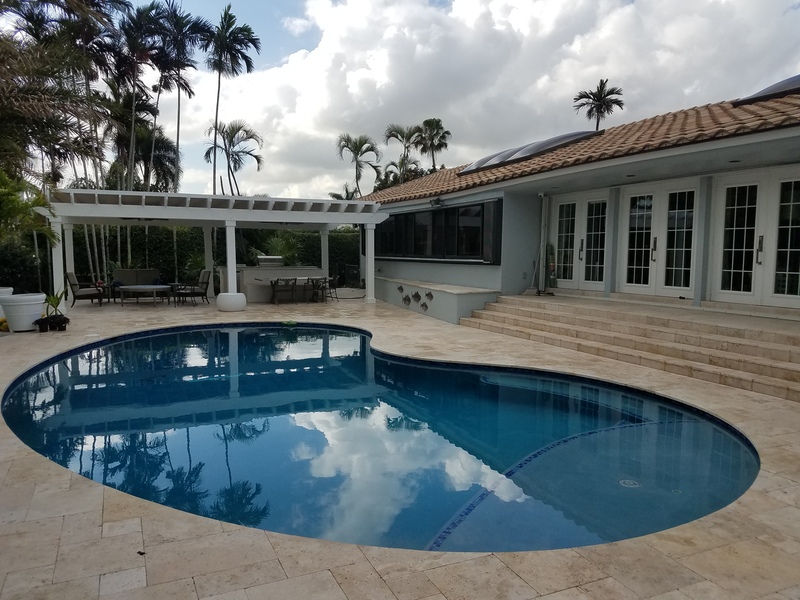 We are the South Florida leaders in landscape design, outdoor living spaces, outdoor kitchens, bars, outdoor fire pits, exterior lighting, pavers, decking, walkways, tree care, sprinkler repair, pergolas and arbors. Our reputation and results speak for themselves. This includes large-scale corporate environments, city parks, shopping malls and apartment complexes, condominiums and homeowner associations. 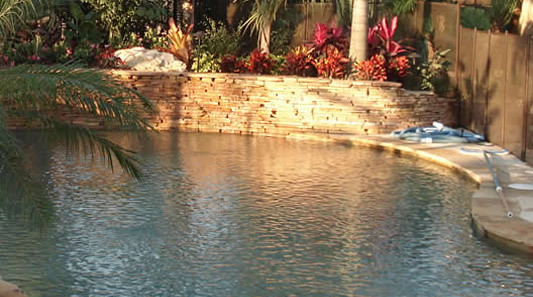 Our experienced landscaper designers set the standard each day in landscape design and hardscaping. 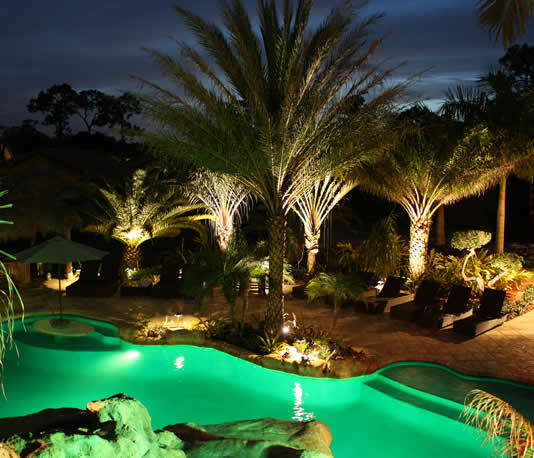 We are the landscapers that are excited to create amazing outdoor living!